Netflix’s original content development continues to move at a brisk pace, even in places outside of the Marvel Cinematic Universe. In addition to ensuring the return of Orange Is The New Black and everything Will Arnett-related (yes, even Arrested Development season five), the streaming giant’s also ordered several new series to development, including a “friends with a 401(k) and other benefits” show from Nicholas Stoller (The Carmichael Show, Get Him To The Greek). The project, titled Friends From College, will follow a group of friends and Harvard graduates, who grow pensive in their middle age. Their Ivy League days now far behind them, they have to reconcile themselves with varying degrees of success in their professional and personal lives. 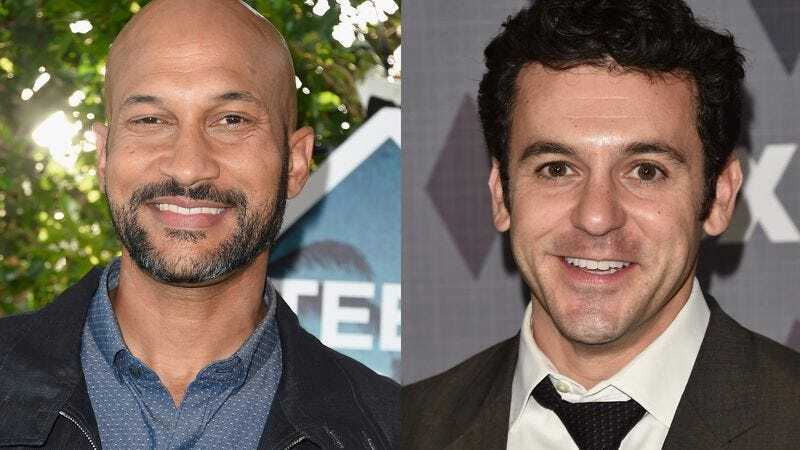 And TV Line reports that the Cambridge-set chucklefest will star Keegan-Michael Key, Fred Savage, Cobie Smulders, Nat Faxon (Married), Annie Parisse (Person Of Interest), and The Mindy Project’s Jae Suh Park. Obviously, not everyone in the cast is in their 40s, so there’s no need for anyone without a Roth IRA to feel left out. The half-hour comedy has already received an eight-episode order. Netflix calls it a “comedic exploration of old friendships, former romantic entanglements and balancing adult life with nostalgia for the past.” And while that idea could have been plucked from the yellowed pages of one of the many tomes in the Widener Library, at least Stoller and his co-executive producer/writer Francesca Delbanco have put together an all-star cast to breathe new life into the setup. Filming is expected to begin this fall.